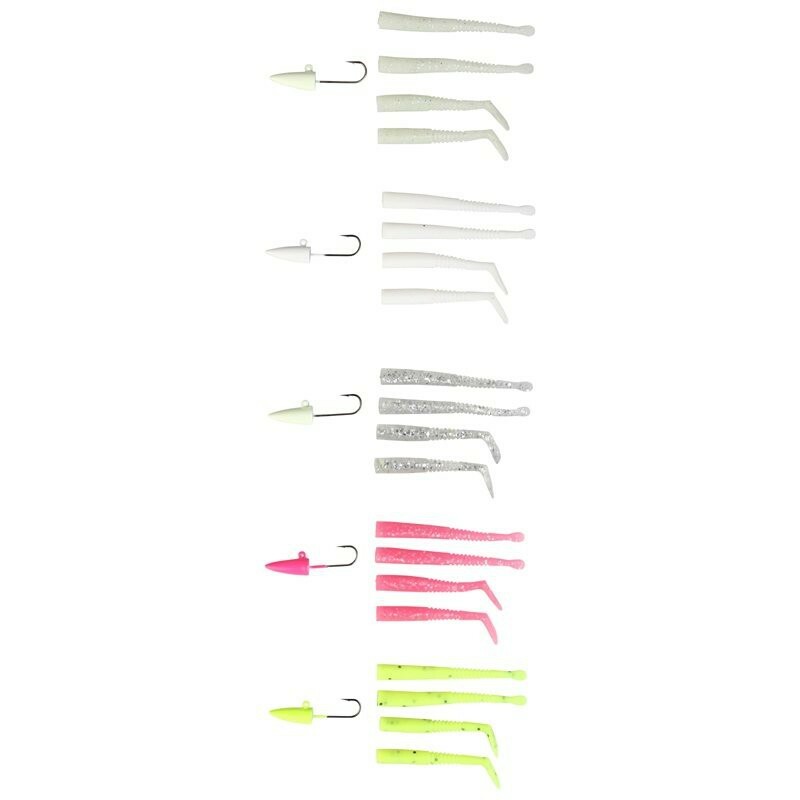 The Savage Gear Mini Sandeel Kit combines the great vibrating action of the classic paddle tail Savage Gear Sandeel with the darting action of the Savage Gear Sandeel Slug on the same micro Sandeel head. 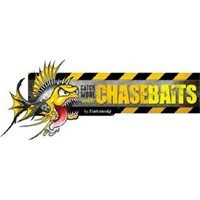 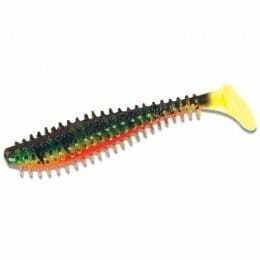 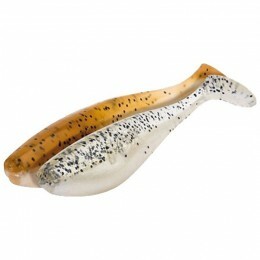 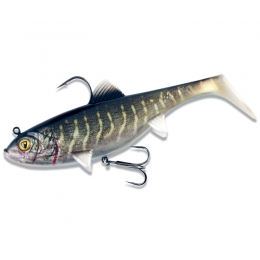 These lures will catch just about any predatory fish both in fresh and saltwater. 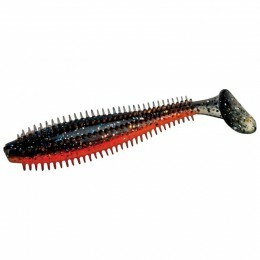 20 Sandeels, in a mixture of 5 colours (2 x paddle tail and 2 x slug in each colour) and 5 jig heads.